Prestige Doors started following Black Hawks. Prestige Doors started following YNL Furniture. Prestige Doors started following Bastian Groiss. Prestige Doors started following UpperHutt Kitchens. Prestige Doors started following Neil Curtling. Prestige Doors started following Oborn Plumbing and Drainage. Prestige Doors started following Spray Man. Prestige Doors started following Craig King. Prestige Doors started following Brian Turner. Prestige Doors started following Active Imports Ltd..
Prestige Doors started following Braziers LTD.
Prestige Doors started following Qual Max. 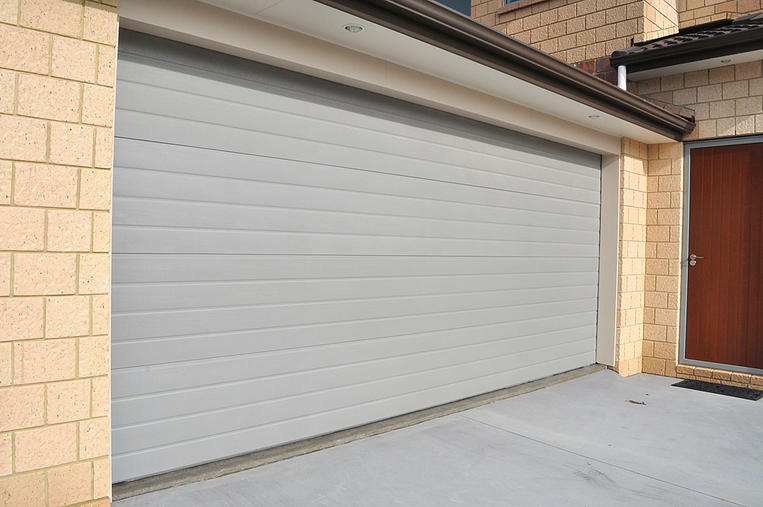 Prestige Dors and Gates are providing the best Automatic Gates and Garage Doors repair Services in Auckland NZ.